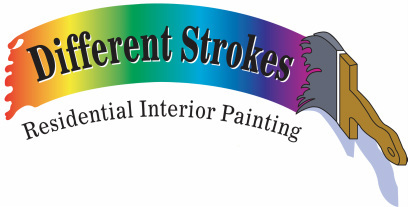 Different Strokes Online - Find Us - phone, email, web - Different Strokes Painting Contact Different Strokes residential interior home painting. Serving all of Northern Colorado. Experienced, affordable, and friendly! Owned and operated by David Kovacs. Funny Name...Serious Business. To keep costs down, I do very little advertising. To date, 99% of my business has come from referrals. You can find my listings on Craigslist and reviews online with Angie's List, and the white page listings. I also support local businesses in Northern Colorado. See our reviews on Angie's List and Home Advisor!